UP TO 3 MONTHS FREE! When Kevin Batchelor moved to Houston in 1994, he had just spent five years in Paris and another five years in New York City. Only 31-years-old at the time, he was a prime candidate to buy a home in one of Houston’s many growing suburbs, but he opted to rent an apartment in the urban core instead. Just one problem, though – there weren’t many options. 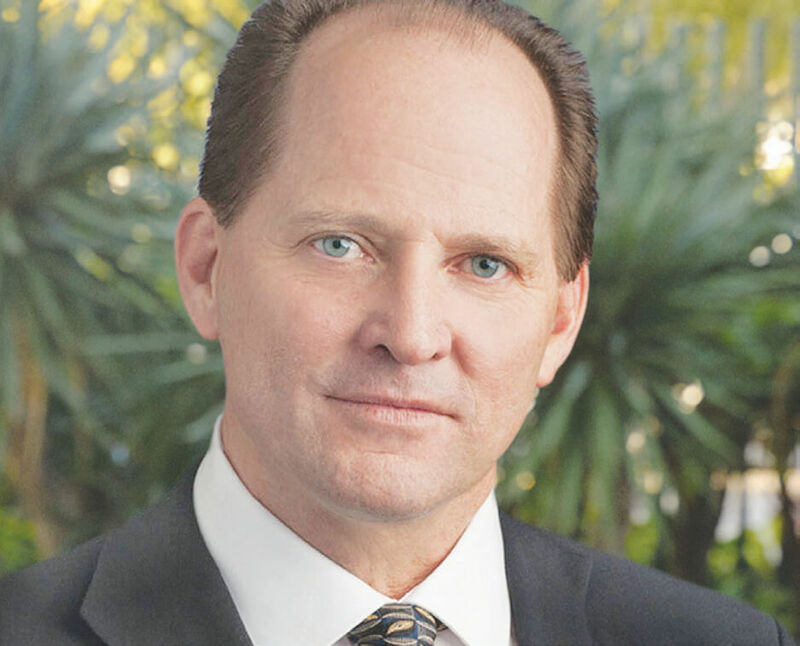 Today, Batchelor is senior managing director of Hines’ multifamily division in the southwest region, so he has a bit more influence over Houston’s multifamily market. Among other things, he’s betting on sustained demand for top-quality developments, walkability and an increasing pool of renters in Houston. Since Hines’ multifamily division launched in 2011, it’s built $1.5 billion in development in the southwest region and a national development pipeline of $4 billion across the U.S. In Houston, Hines recently unveiled the Aris Market Square, a 32-floor, 274-unit luxury high-rise in downtown Houston at 409 Travis St. Earlier this year, Hines opened another luxury apartment tower called The Southmore, a 24-story building in the Museum District.